Couples Package - our 2 hour package enables you both to experience a once hour treatment each with one therapist. 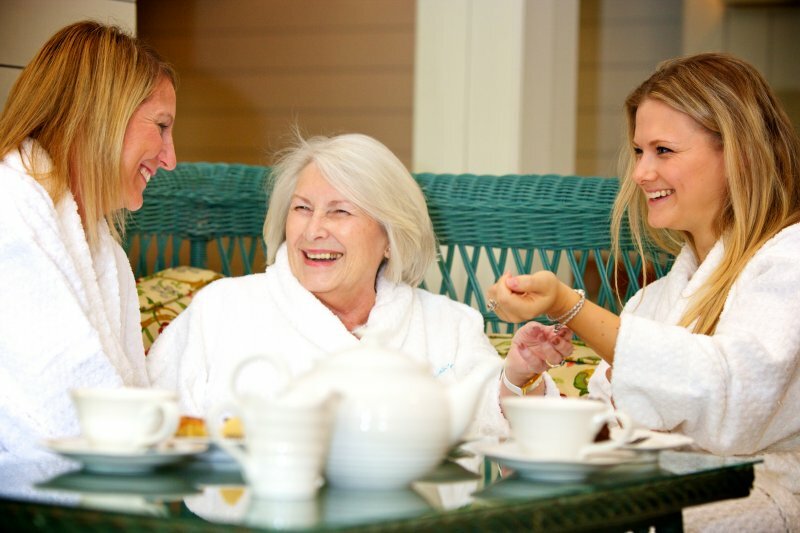 Mother and Daughter Package - spend some precious mother and daughter time together with some luxurious treatments. More guests can be added on to this package if desired. Mummy To Be and Partner Package - ensure your babymoon is the ultimate in relaxation before you are knee-deep in nappies with sleepless nights with a range of relaxing treatments suitable for pregnant mums-to-be and partner. Below are the delectable treatments we offer. Those marked with a (P) are suitable for pregnant guests. If you would prefer more detailed information as to what the treatments entail then please feel free to download our menu.